The 2019 Pro Bono Service Awards ceremony will be held at 3:30 p.m. this Thursday, Feb. 7, at the Supreme Court of Florida. The annual Pro Bono Service Awards recognize outstanding commitment to providing legal services to Florida’s poor. Thursday’s ceremony will be streamed live at http://wfsu.org/gavel2gavel as well as on Facebook at www.facebook.com/floridasupremecourt. Last year, Florida attorneys collectively donated about $5.8 million in legal aid and more than 1.58 million hours of free legal service, in addition to more than 16,000 hours provided by law firms. 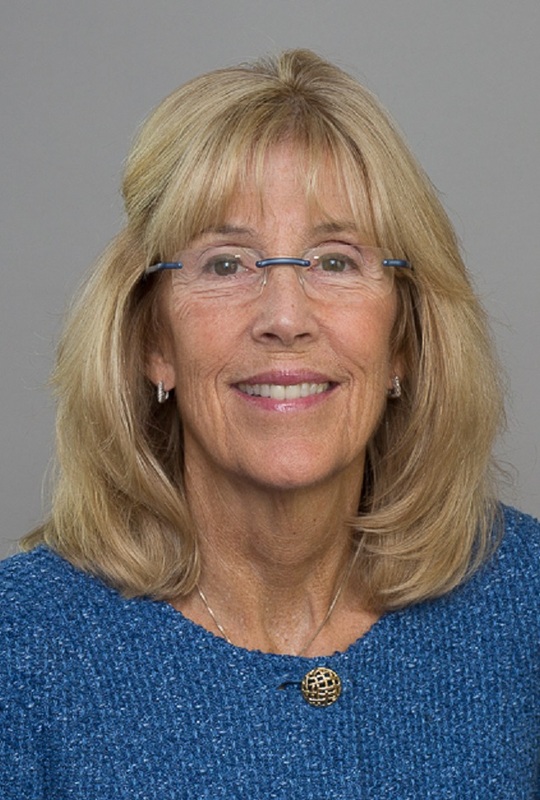 The 2019 Tobias Simon Pro Bono Service Award: Presented by Chief Justice Charles T. Canady to Patricia A. Redmond (photo) of Miami. The Distinguished Judicial Service Award: The Hon. 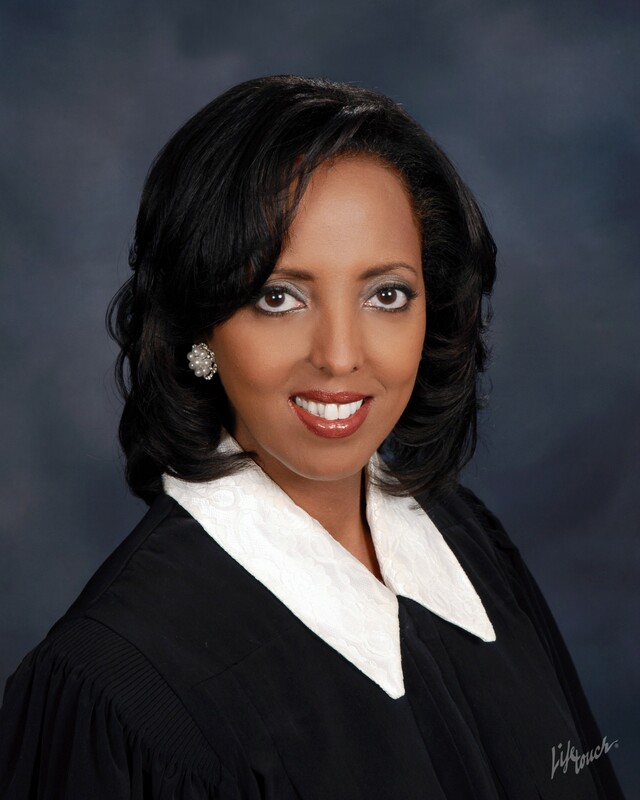 Nina Ashenafi-Richardson (photo) of Leon County. The Distinguished Federal Judicial Service Award: The Hon. 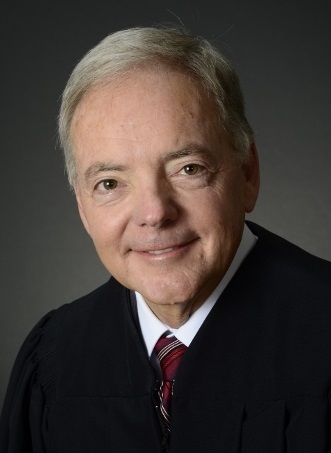 Roy B. Dalton, Jr. (photo), of the U.S. District Court of the Middle District of Florida in Orlando. The Law Firm Commendation: The Tampa office of Foley & Lardner LLP. The Voluntary Bar Association Pro Bono Service Award: The Young Lawyers Section of the Orange County Bar Association. 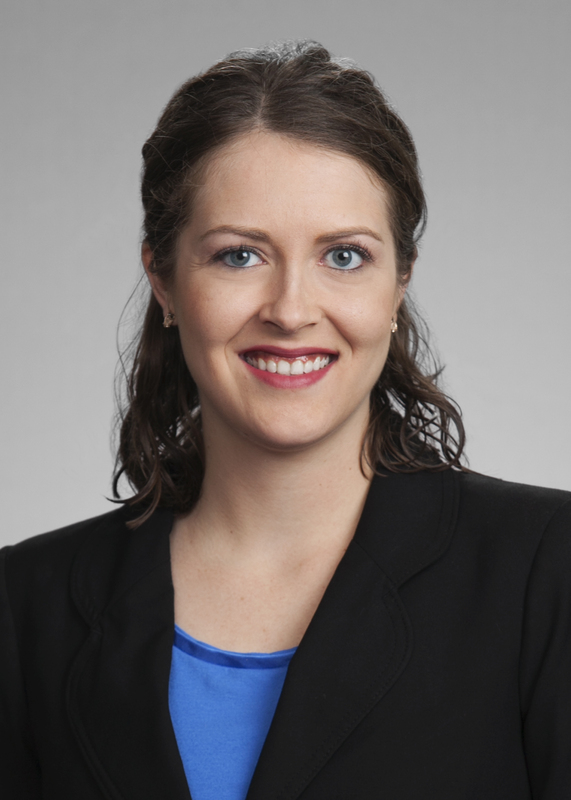 The Florida Bar Young Lawyers Division Pro Bono Service Award: Tori Simmons of Tampa (photo). Previous news releases with bios and photos of the honorees are available at: https://www.floridabar.org/public/probono/serviceawards.